he pervasiveness of the cloud has impacted organisations all around the globe, who are now benefiting from the flexibility and scalability that it affords them. For those in the education game, where IT budgets are already under a lot of pressure, cloud-based services are enabling institutions to shift the focus from IT to hone in on what matters most, and that is: teaching. As the cloud becomes increasingly cost-efficient, secure and functional, its implementation is also rapidly becoming commonplace. 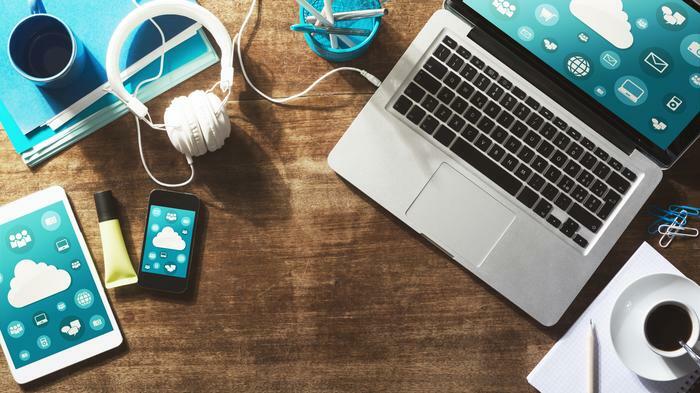 Educational institutions are now delving further into the cloud to determine how best to integrate cloud services into their IT infrastructure in order to gain the most out of it. It’s no longer a question of ‘if’ educators should get on the cloud, but ‘how to’. 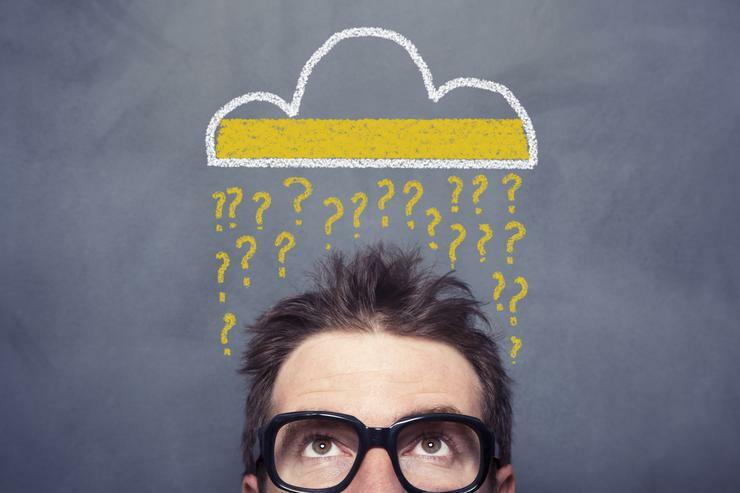 The first step in uncovering ‘how’ is to understand the differences between services that are built for the cloud (cloud-native), as opposed to managed services (products that are simply hosted in the cloud). 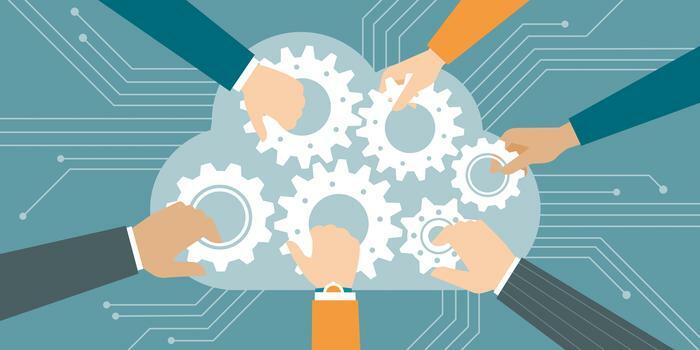 Additionally, defining public, private and hybrid clouds, as well as ‘cloud washing’—the attempt by many vendors to rebrand an old product or service by attaching ‘cloud’ as a buzzword, are all fundamental in establishing an effective cloud strategy. In cloud computing, you’ll most often come across SaaS. Sometimes referred to as ‘on-demand software’, SaaS is a software delivery model in which software and associated data are hosted on the cloud. SaaS is typically accessed via a web browser and is offered through a subscription model, paid either monthly or yearly as required. In this case, the user doesn’t manage or control the underlying cloud infrastructure. As such, things like network, servers, operating systems, storage or even individual application capabilities, with the possible exception of limited user-specific application configuration settings, are managed by the provider. Despite handing over some control with this model, the tradeoff is well worth it. By effectively outsourcing your hardware and software you can scale resources up and down as needed, leverage technical expertise, access innovation more quickly, and efficiently focus on your core mission: teaching. In this model, the hardware—servers, storage, computing power—is owned and operated by your cloud provider and shared by multiple customers. This shared infrastructure enables customers to take a lower-cost, pay-as-you-go approach to managing IT services. Most as-a-service technology is provided through a public cloud. Single-tenant: Each customer has their own instance of a software application and their own database. Multi-tenant: Multiple customers share the same instance of the software application and database. The instance is typically divided to prevent companies from accessing each other’s data. Private cloud is a type of cloud computing that delivers similar advantages to public cloud, including scalability and self-service, but through a proprietary architecture. Unlike public clouds, which deliver services to multiple organisations, a private cloud is dedicated to a single organisation. With this model, you get the main benefits of cloud—agility, mobility, security—but also greater control over upgrades, governance and customisations. Most higher education institutions are looking towards a hybrid approach when it comes to the cloud. The primary benefit of a hybrid architecture is it allows businesses to take advantage of cloud where it makes sense for your particular business case (either SaaS or private cloud), while also keeping certain solutions on premise (either indefinitely or while you prepare for additional moves to the cloud). For us, cloud native, is not merely a buzzword; it’s how you know whether a program has been designed specifically for a cloud computing architecture; or simply has cloud features. And in short, whether it can take full advantage of the benefits the cloud offers. auto-redundancy. Cloud-native apps and services are inherently resilient to failure. In the event of an issue, app processing instantly moves to another server or data center automatically and seamlessly. Another key benefit to cloud native solutions lies in agility. For a constant price, customers get quicker access to new capabilities and can easily expand usage to other users, groups and organisations. 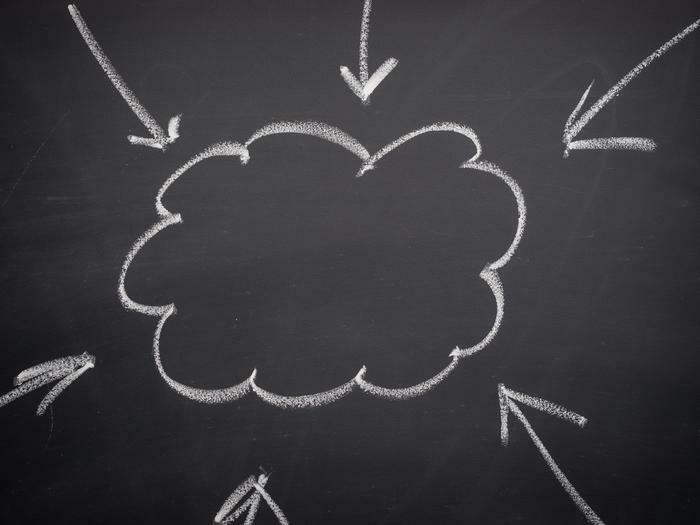 Once you’ve tackled the cloud vocabulary, you’re set to begin instigating meaningful discussions about the cloud and how the different models can best be used to achieve your institution’s strategic objectives. Armed with this knowledge, you’ll now be able to gauge how cloud can serve the needs of your business, and which options best suit your environment, budget and use case.